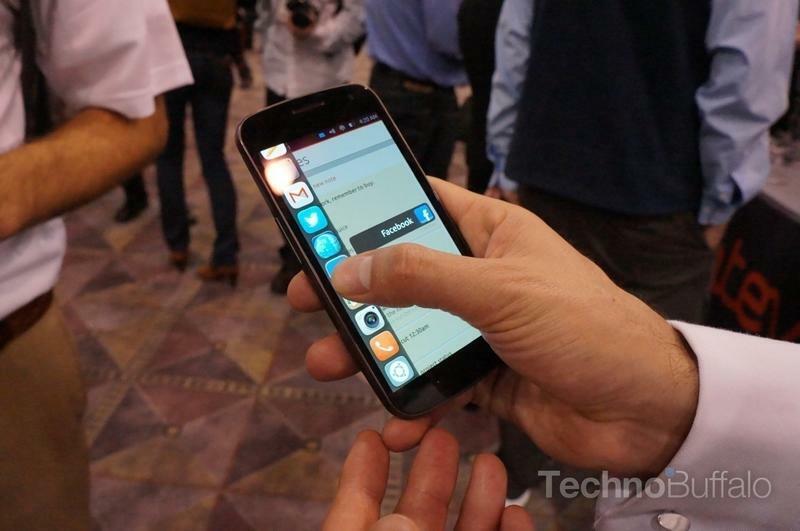 After a long testing process and a failed crowd-funding campaign, Canonical officially launched its Ubuntu Touch OS on Android today. 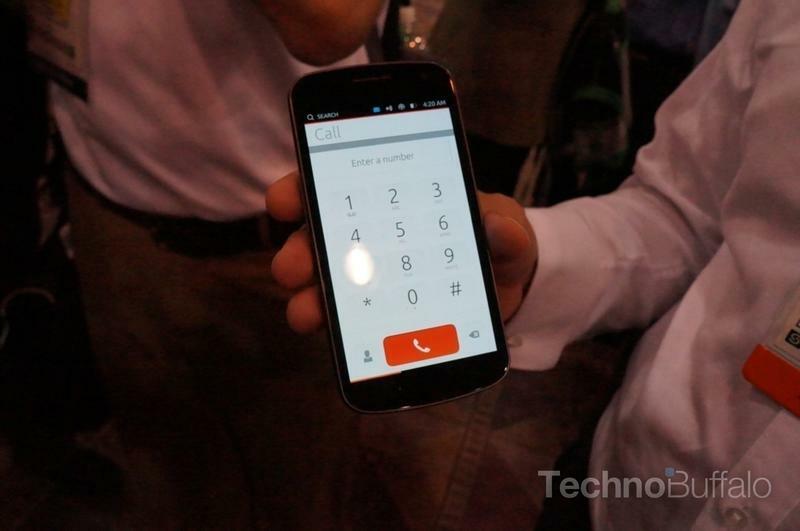 The Ubuntu UI is only available to download on the Nexus 4 and Galaxy Nexus for now. Canonical warns the software could potentially brick your device and does not currently offer the full set of features and services needed to replace Android. 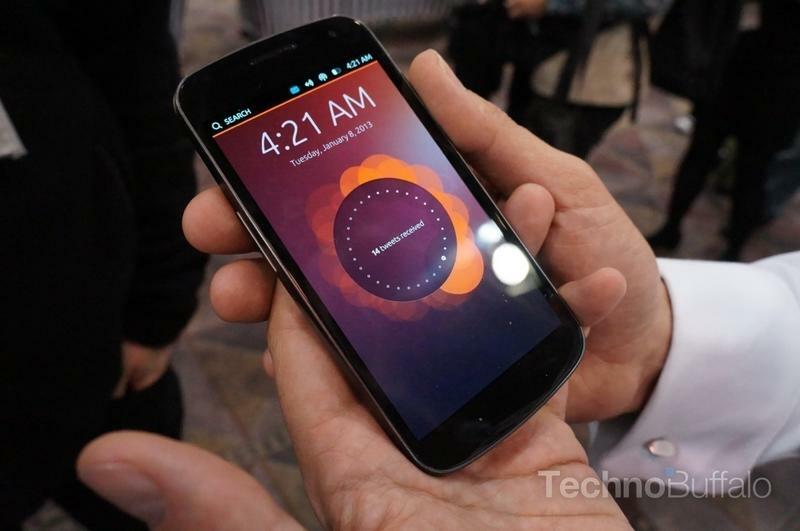 Still, for Ubuntu fans this is big news, and a sign of even bigger things to come from Canonical’s mobile efforts. Ubuntu Touch is designed to offer a simple and intuitive user experience with the hope of pushing towards technological convergence, meaning all mobile devices and desktops working seamlessly together, running the same software and programs regardless of size and function. 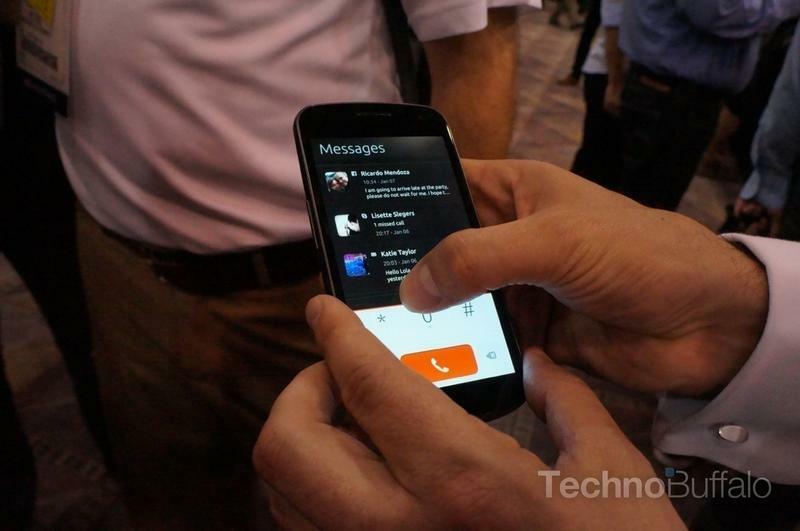 Canonical also teases the first official Ubuntu Touch OS smartphones, which it says could ship as soon as late 2013 or early 2014. The company outlines two tiers of Ubuntu smartphones, an entry level device with mid-range specs and a more expensive “superphone” with a quad-core Intel Atom processor and desktop convergence. There’s no word on how much the devices might cost, but hopefully we’ll know more soon. If you have a Galaxy Nexus or Nexus 4 you can try out Ubuntu Touch OS right now by following directions found via the source link below. But please do so at your own risk and make sure to back up your data first. Canonical warns that the installation process will permanently delete all data on your device.